Here is a tip for all you cookers out there. 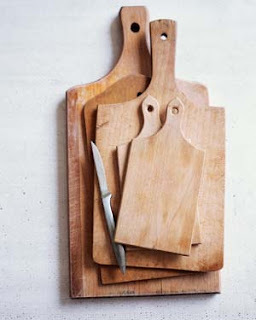 When it comes to preparing and then cooking with raw meats and vegetables there is something you should do: have two separate cutting boards. It is really not great to cut up any type of raw meet and then proceed to use the same cutting board for the rest of your preparing. I recommend getting a different colour cutting board for your meats and for your veggies. It makes it much easier to remember and super handy when you go to the drawer. check out these, i use them every day....so amazing!